How long did it take you to colour that floor??? Notice he didn’t say he was downloading pictures of J-Lo…. 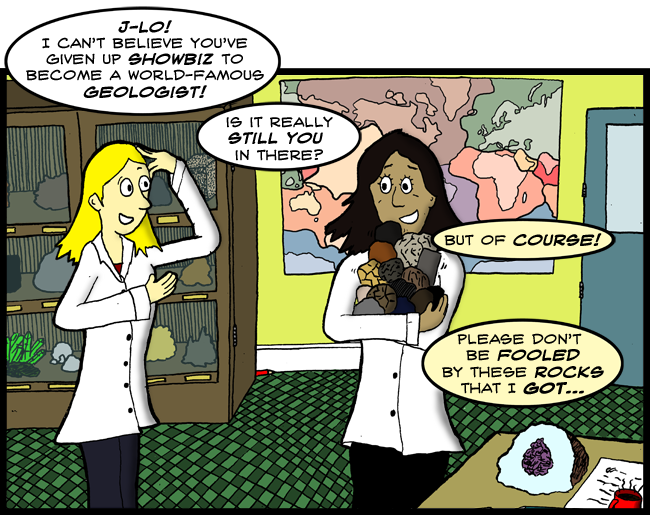 OH SNAP.. its stuck in my head now..
Greg Graffin from Bad Religion IS a geologist.